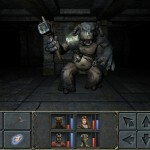 Yeaaah, it’s finally here, the long waited iPad version of Grimrock! To celebrate the event we have released a new trailer and sent out a press release. Below you can find the relevant blurb from the press release. 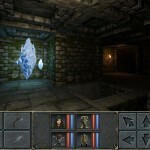 Big hand to Juha Pinola for porting the Grimrock experience faithfully to iPad! Now go play some Grimrock! A spectacular big screen experience now available on iPad! ESPOO, FINLAND – MAY 7, 2015. 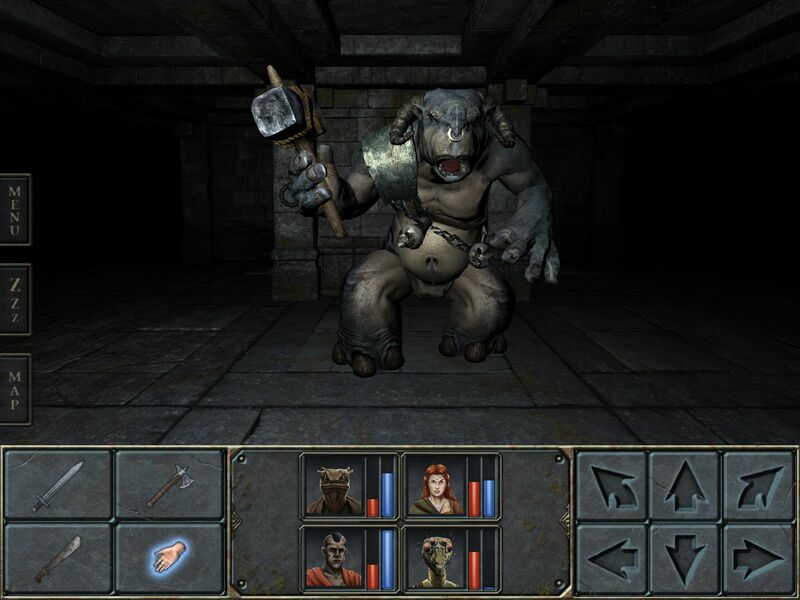 Indie game developer Almost Human Ltd. announced today the launch of the highly anticipated iPad version of Legend of Grimrock on the App Store. Over ten years in planning and 100% self-funded, Legend of Grimrock is a true labour of love by the game industry veterans at Almost Human. 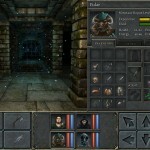 The PC version of the dungeon crawling game has received praise among players, high review scores, and several awards including Finnish Game of the Year 2012. In total the Grimrock series has sold more than 1 million copies on PC alone. 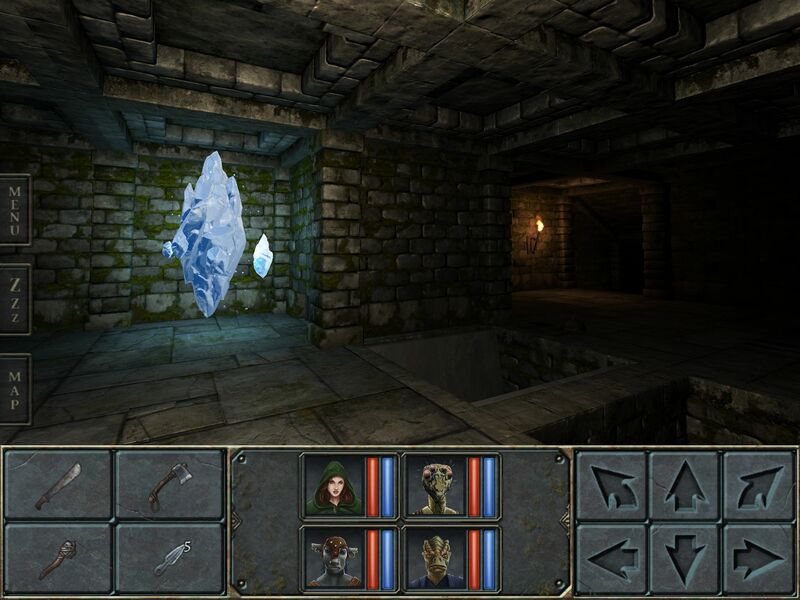 Legend of Grimrock is a dungeon crawling role playing game with an oldschool heart but a modern execution. A group of prisoners are sentenced to certain death by exiling them to the secluded Mount Grimrock, a place riddled with ancient tunnels, deadly traps, tricky puzzles and, of course, horrible creatures. If they ever wish to see daylight again, the ragtag group of prisoners must form a team and descend through the mountain, level by level. The new iPad version has been carefully tailored to utilize the strengths of the touch interface and optimized to run blazingly fast without sacrificing the graphics quality of the PC version. 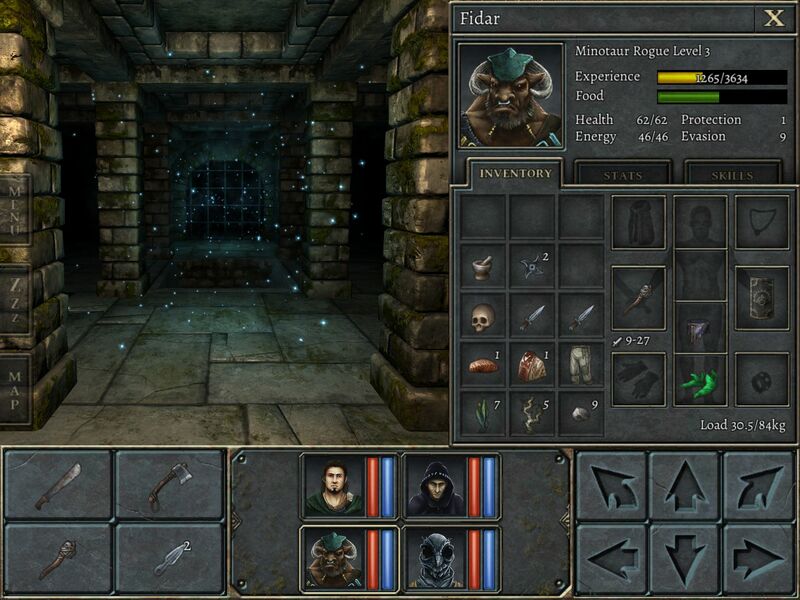 Several gameplay aspects, like the user interface and tutorials have been enhanced from the PC version. 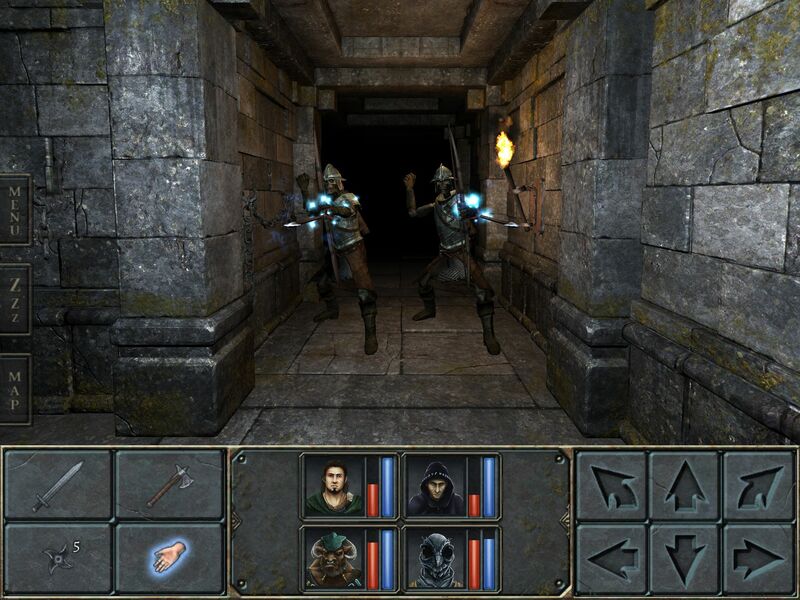 Beta testers have reported that the iPad version may indeed be the best incarnation of Grimrock with the tile-based movement and combat mechanics feeling very natural on the iPad.